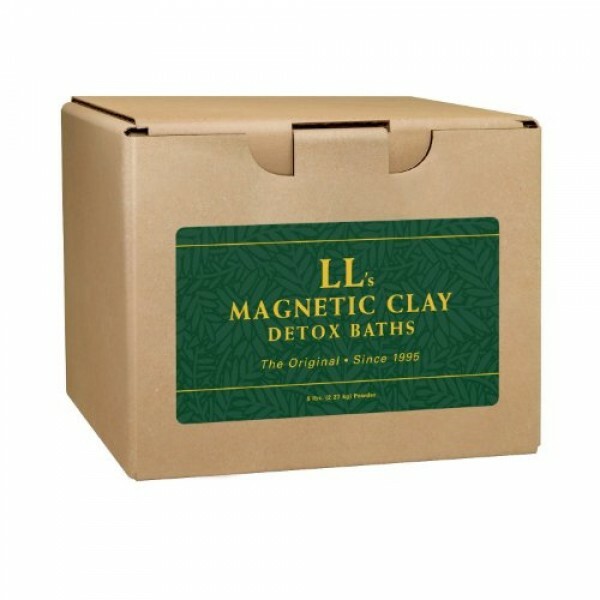 Cadmium (Smoker’s/Drug Detox Clay Bath) will assist in removing cadmium from: tobacco and cigarette smoke, residues of pharmaceutical drugs, residues of recreational drugs, food preservatives, toxic substances found in tobacco such as tar, haxavalent, chromium, hydrogen cyanide, nicotine, lead, and arsenic. HELPS TO STOP SMOKING! Sources of cadmium: smoke, dental alloys, batteries, cadmium hardware, candy, refined cereals, colas, copper refineries, fertilizers, fungicides, refined grains, rubber, plastics, marijuana, evaporated milk, motor oil, oysters, paint, pesticides, processed foods, rubber carpet backing, vending machine soft drinks, city tap water, welding material and more. Symptoms/Diseases related to cadmium: Bronchitis, Cancers (bladder, esophagus, larynx, lung, mouth, pharynx, prostate, and stomach); headaches, heart problems, anemia, hypertension, and kidney diseases, mental retardation and more.